The UCLA Latin American Institute (LAI) is recognized as a major regional, national, and international resource for the support and development of innovative research, and educational and cultural programming related to Latin America and the Caribbean region. The LAI is dedicated to extending the Institute’s resources, knowledge, and research on Latin America to K-14 schools, students and teachers, as well as community organizations, business and media. Funded through a Title VI Federal Area Studies grant sponsored by the U.S. Department of Education, the LAI’s outreach activities include sponsorship and coordination of lectures, roundtables, film screenings, workshops and professional development and teacher training to enhance and expand an understanding of the region. Professional development opportunity for K-12 educators from all disciplines. A recent professional development workshop for K–12 educators offered by the Latin American Institute. Four teachers share their experience of a Latin American Institute professional development workshop on migration in Latin America. A ten-day workshop for local educators provides much-needed evidence that heritages of Latina/o and African American students intersect. 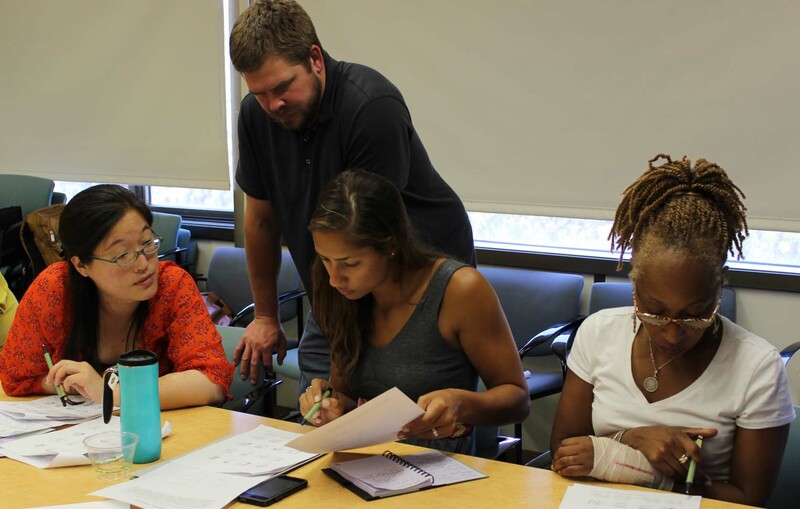 K12 outreach at the LAI has focused on offering academic enrichment and professional development opportunities to hundreds of local K-12 educators. The Institute also supports projects and events that engage the interests, knowledge and practices of educators who teach about Latin America. 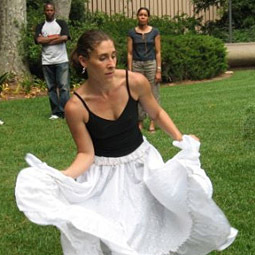 The Latin American Institute administers the federally-funded Foreign Language and Area Studies (FLAS) Fellowship program for Latin America at UCLA, supporting graduate and undergraduate training in Quechua, Portuguese, Nahuatl and Advanced Spanish, combined with area studies. The LAI provides support for the UCLA Latin American Business Association (LABA) conference, an event designed to increase awareness of business in Latin America, as well as present a Latin American perspective of current global trends and their effects on the region. The conference is held annually on the UCLA campus during the winter or spring quarter.